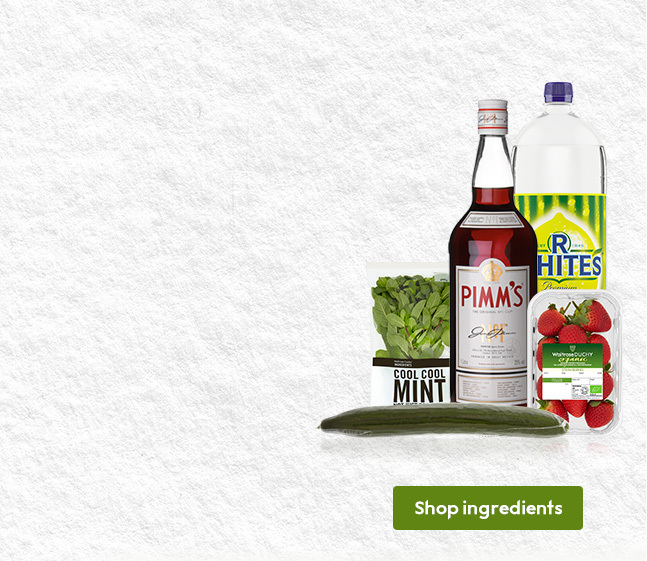 Pimm’s is the quintessential British summer drink with a rich history and tradition that spans almost 200 years. And there’s much debate about what should be added to make the perfect Pimm’s. The traditional additions are lemonade, ice, cucumber, orange and borage (or mint). But if you fancy ringing the changes, you can also add sliced strawberries, sliced apples, whole soft berries (especially raspberries), sliced grapes, passion fruit (flesh and juice), and even a stick of celery. BORAGE This is the traditional herb served with Pimm’s. The leaves have a refreshing cucumber-like taste, while the blue flowers taste of honey and make a pretty garnish. MINT If borage isn’t available, mint makes a perfect alternative. Crush the leaves lightly in your hand before adding to the drink, to release the aromatic oils. CUCUMBER Peel it first, then chop some into chunks and slice the rest so that each glass has a mix of the two. LEMONADE Use 2 or 3 parts lemonade to one part Pimm’s No 1. Why not add a new twist by using two parts lemonade to one part ginger beer, ginger ale or Indian tonic water? ORANGE SLICES Quarter and then slice the oranges, before adding three or four slices to each glass. ICE Add it to the glass first and be sure to use plenty of it, otherwise it will melt too quickly and dilute the drink. And always use cubes rather then crushed ice, for the same reason. Pour Pimm's into a glass half filled with ice. Add fruit and fill the glass with more ice. Top with lemonade, lightly stir and serve. For an alternative to lemonade,try ginger ale.